"my own tale was similar to many of yours... after a trepidatious (hmmm.. fake word?) 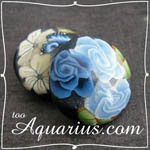 beginning, i finally listed my first item on etsy, 3 months after joining. fireworks exploded in my little handmaking heart! still am... *xanadu! 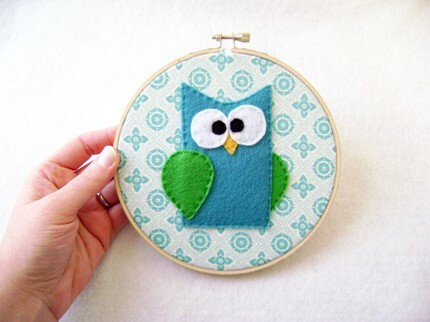 * the first person ever to heart my rikrak etsy shop was oh the cuteness! and here's my post about some of YOUR lovely 1st hearts. and now... a few moons later... many thanks to all of you, and to my 10000th heart was: contasbrasil! 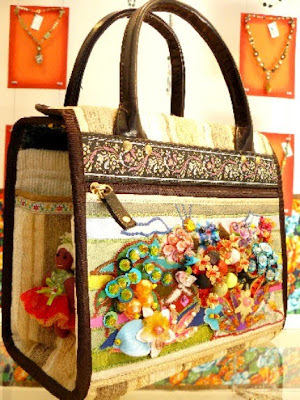 love that bag, nicey! wow! so many thanks - to all 10000 of you nicies! 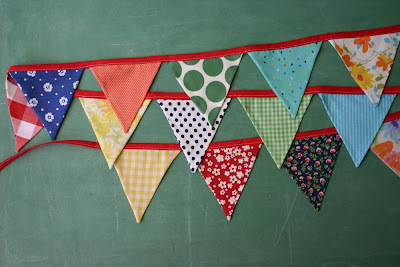 and though handmaking shops go thru busy times, quiet times, joyful times, hectic times, dry-spells, grumpy times, filled-to-the-brim times, and lean times, (don't we all know it!) those hearts sure are fun, aren't they!? i'm off to heart some new shops, in honour!
? 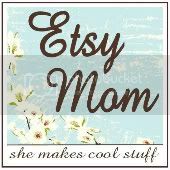 what was the first etsy heart you received?
? what's your next heart milestone?
? what was the first shop YOU hearted? happy hearts to you, nicies! 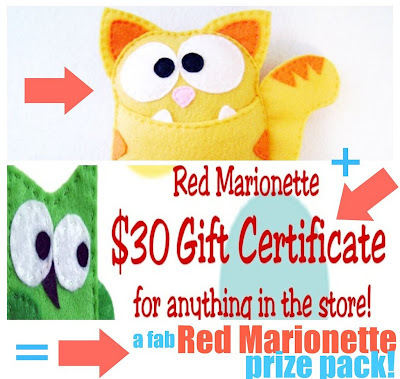 the red marionette boutique promises to tickle-you-pink (and red and blue and orange!) 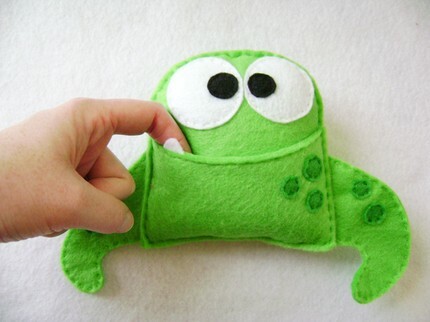 with what i would happily deem cute cute cute! so visit the red marionette shop. the red marionette blog. and follow her on twitter and facebook. 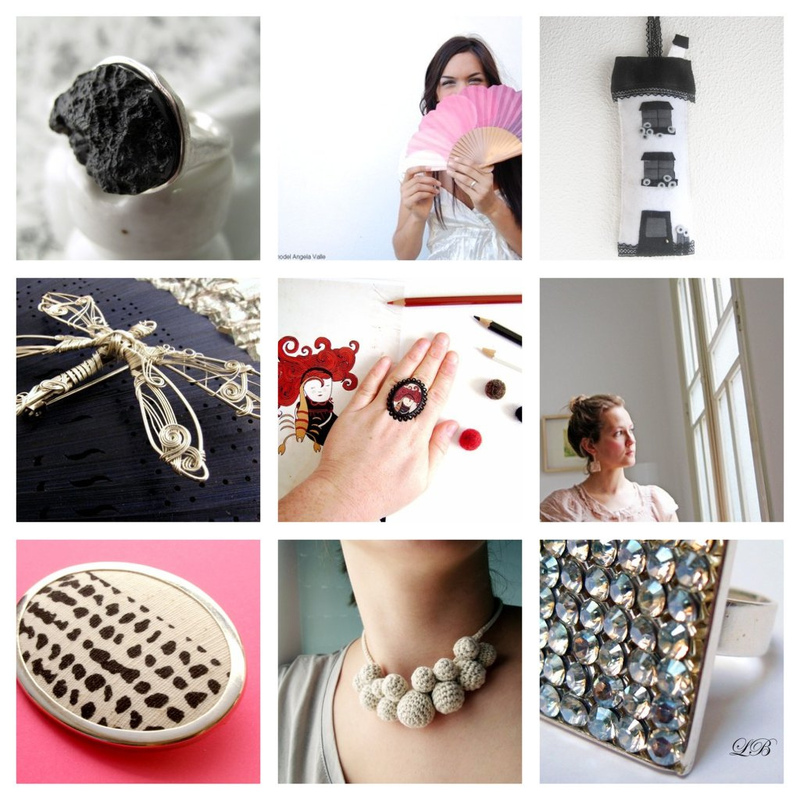 and scroll down to see 4 things that inspire this creative powerhouse! what inspires you artistically & creatively? 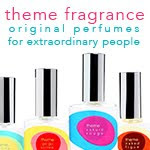 what would those inspirations look like visually? 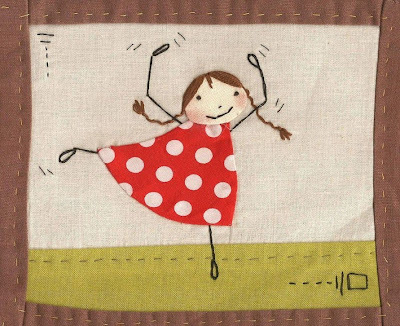 in this fun series, (please see the others here) ... i’ve invited some wonderful artists to share with us 4 images of inspiration in their artistic life, something of an interview in images! the guidelines were basically this: choose 4 visuals (something like your creative-stimuli *greatest hits! *) that you feel most inspires & expresses your art or craft today. 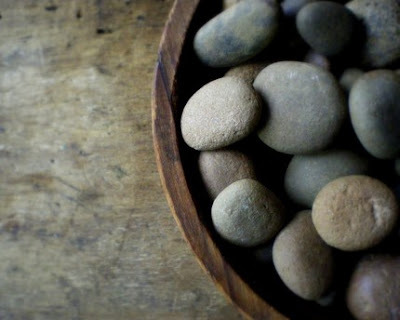 for some, it might be a person, place or thing; a material; a pattern; a colour; a sound or song, etc. it might be a photograph, a drawing, a scan, etc. i’ve tried to leave it a bit open-ended so that we might better glimpse into these artists' motivations and their amazing, raw talent! today i’m delighted to present the next in the series : greatest hits with Red Marionette! 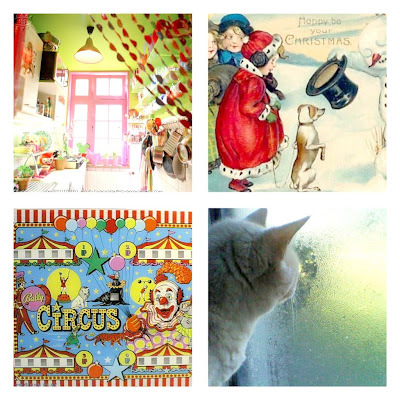 #2 – Vintage Christmas Cards. 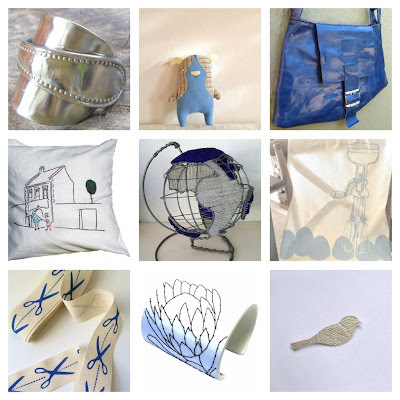 thanks so much for sharing some of your beautiful inspirations with us, nicey! 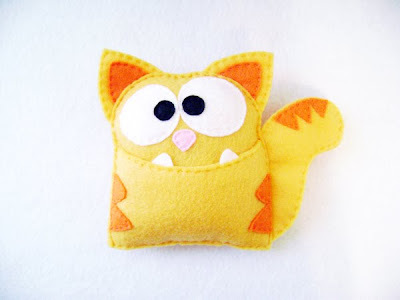 now... one LUCKY rikrak studio reader will WIN: one Steve the Cat – Felt Pocket Animal AND a $30.00 Gift Certificate for anything in the store! Kelli writes about the prize pack: Steve loves hiding in bushes and pouncing on unsuspecting passerby's. The distinct call of "HiiiiiYAH!" normally followed by the feeling of something fuzzy tackling your calf is his signature move. He is wonderful at keeping secrets and loves to play spy! He has a grand time keeping things in his belly for you. Steve can be used as a tooth monster (It should be tooth fairy, but he doesn't like to think of himself as a fairy) A gift card holder, a secret keeper or just a cuddly friend. He also is very skilled at keeping away things that go bump in the night as he is always watching and never needs to sleep! Also included will be a $30.00 Gift Certificate to anything in the store! 1. go visit the lovely Red Marionette Shop. 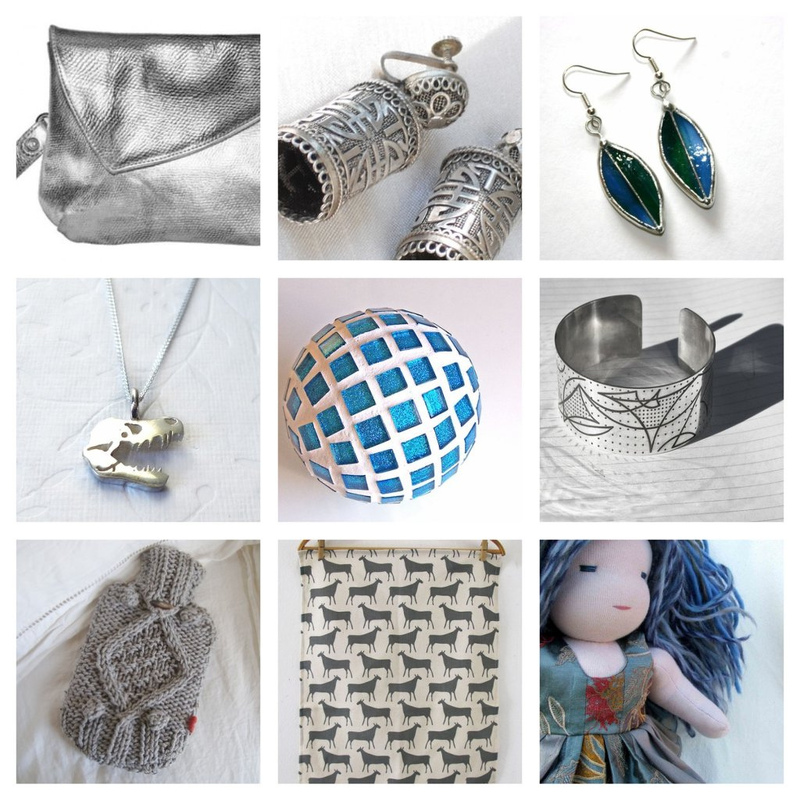 ... take a look thru her items for sale & come back and tell us about your favourite goodie & why you love it! 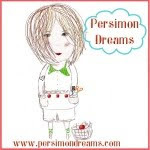 3. head back to the Red Marionette Blog & leave a comment on one of her great posts! 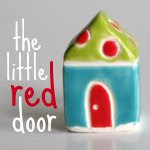 4. follow Red Marionette and the rikrak shop on twitter. 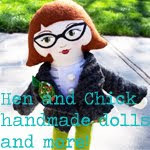 (she's http://twitter.com/redmarionette & i'm http://twitter.com/therikrakshop) . come back here and tell us! 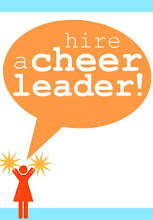 and leave me a comment here telling us that you do! = 1 more possible entry. 7. friend the Red Marionette on facebook. come back and tell us! each entry must be it's own comment. c) using random.org, 1 winner of the Red Marionette giveaway will be chosen on wednesday july 7th @ 9pm EST. well i have some long overdue thanks i'd like to start the week off with! thanks to all of you nicies for your delightful comments, following my little blog, and for leaving such friendly comments each day! it's a treat to see that real-live folks are reading the blog ( i know that you other bloggers out there know what i mean! :) , and i cherish that so much! 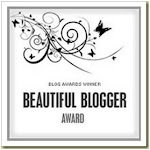 i'm so lucky to have such a fabulous bunch of folks with with me in bloggyville! 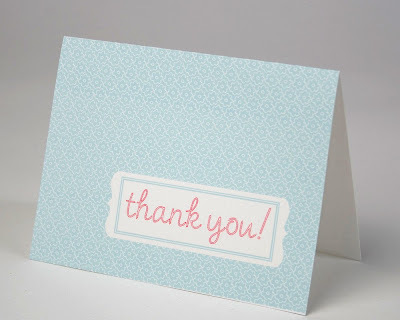 sometime last week i saw that i hit 1400 google friend connect followers on the blog! 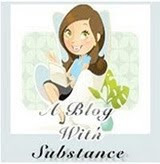 mixed with all you nicey subscribers, readers and feedburners, that takes me to a delightful number of nicies visiting the blog on a regular basis! so cheers to you all! thanks so much. thanks for the lovely community of support you've all lent my way! 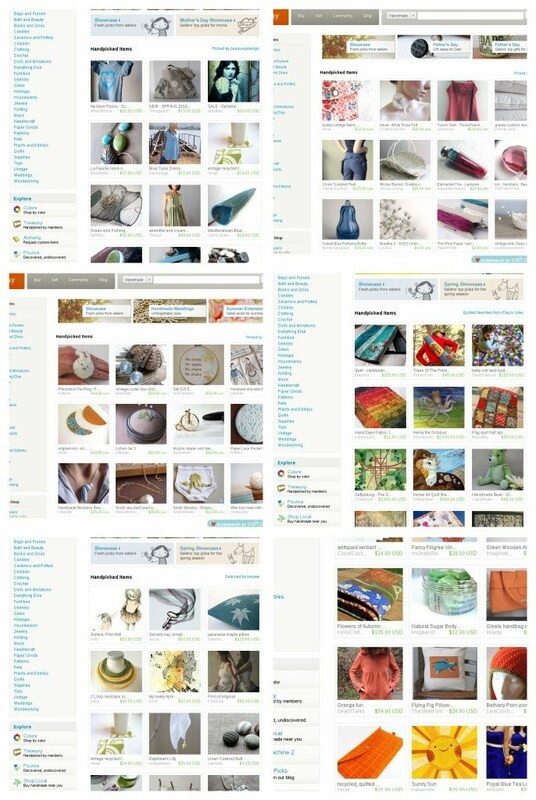 my next thanks is sent out to Etsy - for kindly publishing my latest *collections* article on the storque! based on my own blog series, the collectors: this month's is a tantalizing summery delight for the eyes, with gulf coast cottage pdf's amazing and sunny glass paperweight collection! 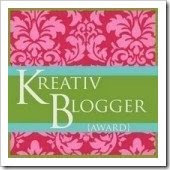 next up, i'd like to say thanks to all of the nicies who've been featuring my work on their sites and blogs. 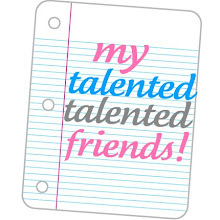 an extra special thanks to 3 nicies who have featured little interviews with me in the past month or so. 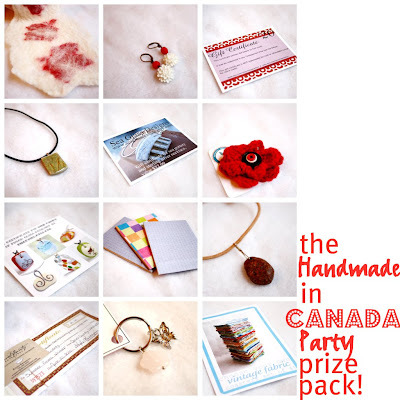 come read on the transcanada etsy blog about the CANADIAN i'd love to meet! 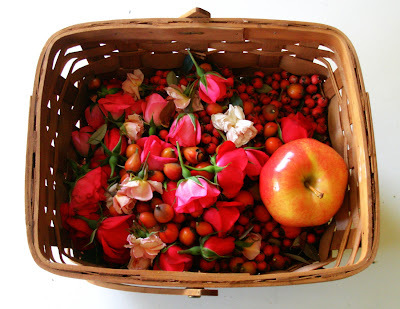 and... if you're lucky enough to read japanese, please visit the beautiful blog of my perennial favourite, oktak, for a fun series of questions. gosh - i'm such a nervous nelly answering interview questions! 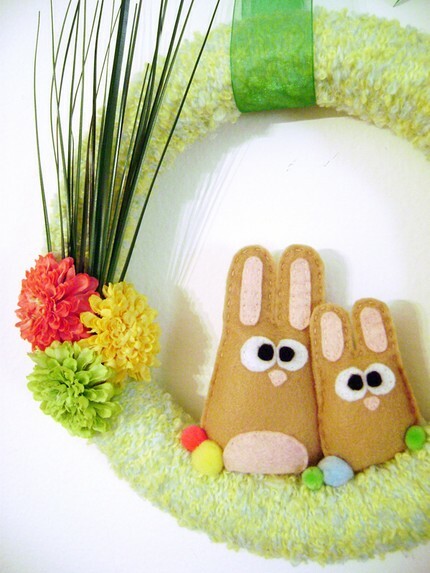 i'm lucky to get asked a lot about *how did you grow your little handmaking business*. well here's one of the most important things that made it possible: being kindly featured in other handmakers' treasuries, blogs and interviews. i'm eternally thankful for that. i think that is no doubt one of the most important/lucky things that has helped my business to grow to where it is today. i'm so thankful for that! thanks and thanks again, nicies! hope your day is filled with gratitude! 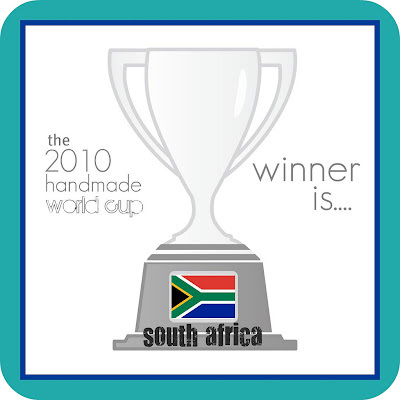 south africa has WON the handmade world cup! after 1200+ votes, the host nation of that *other* world cup has claimed a momentous victory by beating out SPAIN in the final match of our round robin tournament! 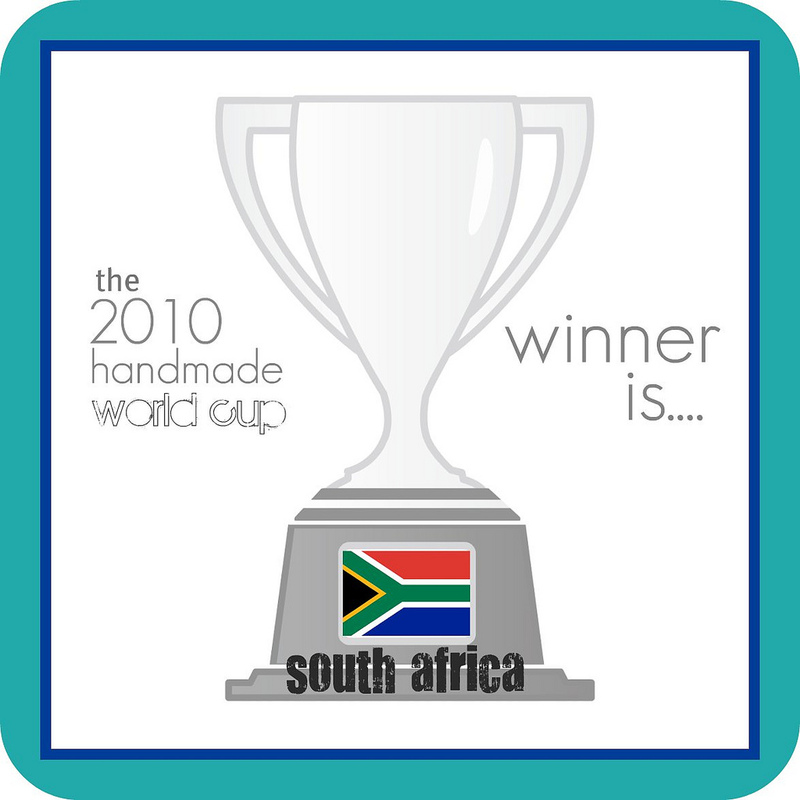 congratualations to the 36 nations that played and voted! search for cities and towns in south africa, too, like *cape town*! yay! 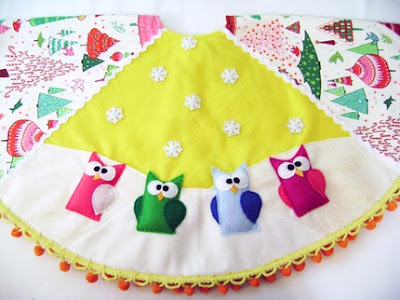 - ulixis is a supernicey from my very own handmaking nation of canada! and yay - we have 2 other fun winners today, too! congrats to the winner of the elisa shere earrings giveaway is: #162 candace @ sparklepower! 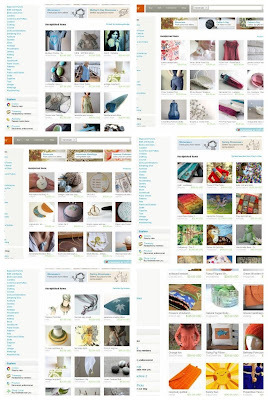 don't you just love her festive shop, and of course, her beautiful and resourceful blog! congrats to the winner of the rag & bone bindery journal giveaway: #6 miss frekkles of knitfrekkles! miss frekkles has such a cuddly and lovely shop! 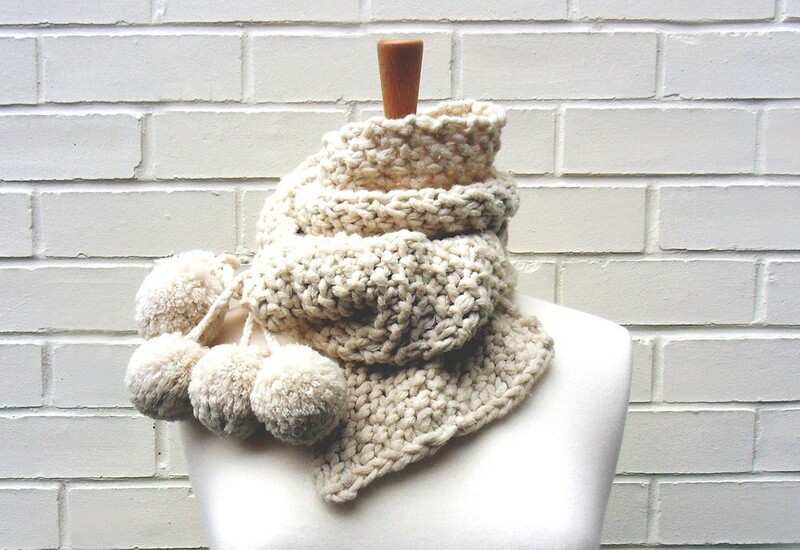 be sure to visit her gorgeous knitwear creations! 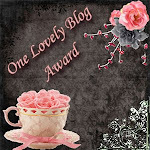 the end to a fabulous fabulous bunch of giveaways! but never fear... there's always much more fun ahead! hope you can meet all your happy goooooooooooooooooooooooooooooooooooooooooaaaaaaaaaaaals! 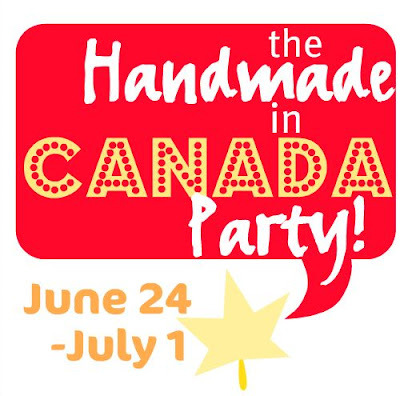 i'm so happy to be part of the TransCanada Etsy Team *handmade in Canada party*, staring TODAY! 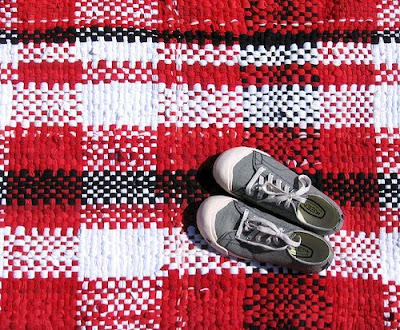 the fun includes two fabulous giveaways: an amazing prize pack of handmade in canada goodies valued at over $225.USD, as well as aother prize of an amazing handmade rug, handwoven from tshirts by my fave, pegg of five forty! check out all the details on the team blog. i just love seeing what folks are collecting. i guess i kind of feel it tells us just a little bit about what inspires them, what they love, and what they choose to surround themselves with in their home. 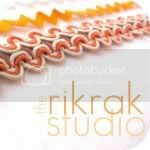 today, i'm delighted to present the next in the rikrak studio's collections series: 11 & a 1/2 quick questions with a wonderful artist on what they're collecting, (apart from their art supplies! ) 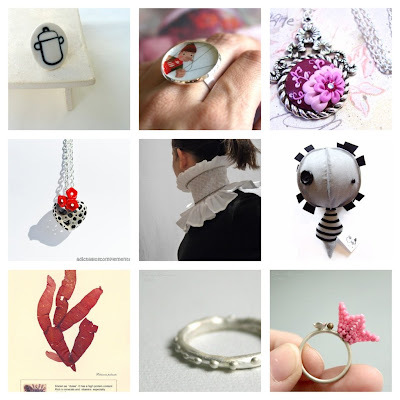 you can also check out my new *the collectors* series on Etsy, based on these posts! 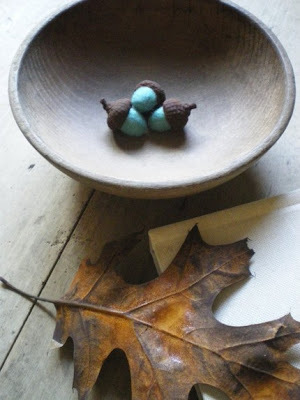 hope you'll just love: antique wooden dough & butter bowls with Lil Fish Studios! how (many do you have?) (do I have to tell my husband this actual number?) about 2 dozen. 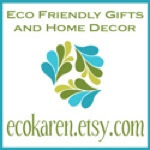 where (do you find them) : I search garage sales, auctions, and antique stores. where (do you keep them) : Most are in practical use, holding eggs in my kitchen, buttons in my studio, and showing up in my product photographs. what(piece would you like to add): I'm pretty content with my collection, but wouldn't pass up a bowl with just the right kind of patina and age. why (do you love them) : These were items that saw practical use and earned their patina through service. That to me, is beautiful. 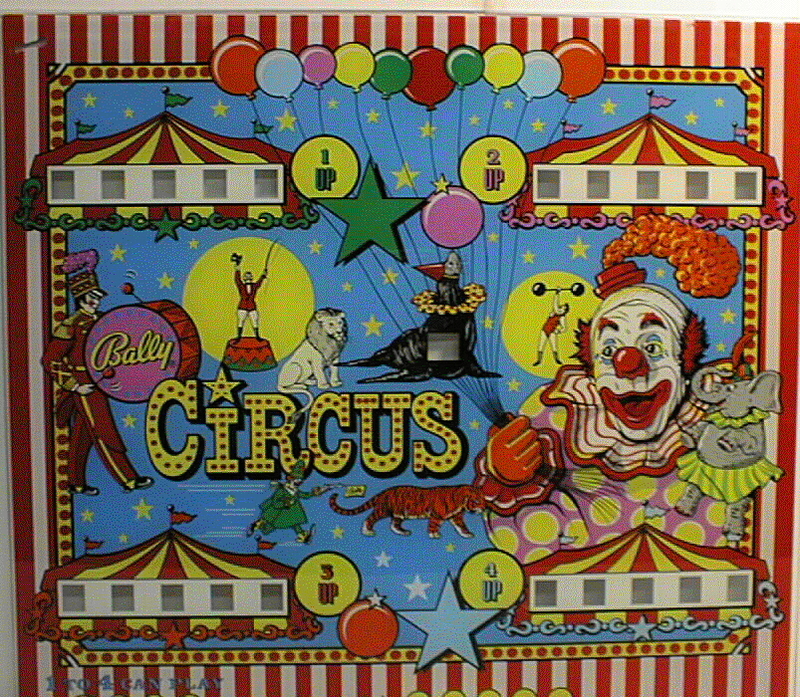 what (else do you collect) : I have a large number of vintage buttons and Pez dispensers hanging about. thank you so much for sharing your beautiful collection with us. 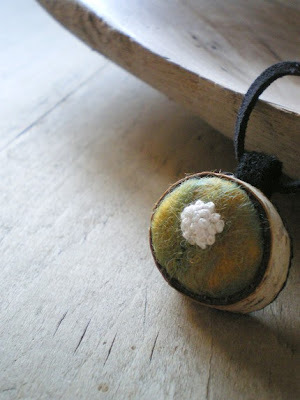 our family had a another fabulous weekend away camping a few days ago, and everytime i look at lisa's amazing natural home decor creations i'm whisked happily away to the forest again. a favourite of oh-so-many in the handmaking world, lil fish studios has become synonymous with a love of things natural, beautiful, sustainable & with quality craftsmanship adored by all! i think it takes a truly gifted artist to capture the imagination and beauty of the outdoors. and i know lil fish studios has done just that ... perfectly! 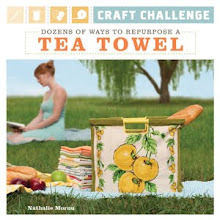 and read on to see how YOU can WIN an amazing woodland prize pack of your very own! 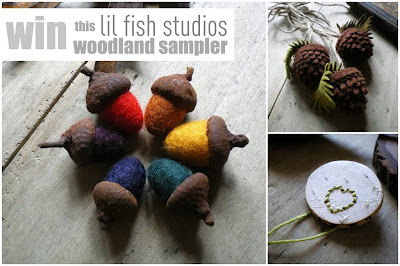 one lucky rikrak studio reader is going to WIN this amazing lil fish studios woodland sampler prize pack, valued at $48! the artists writes: I'm offering a woodland sampler. 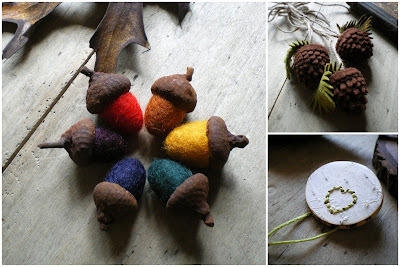 There is a set of three wool pinecone ornaments, a rainbow of wool acorns with rusted iron caps, and a birch bark brooch. The pinecones are made of reclaimed wool from coats that I have turned into felt. 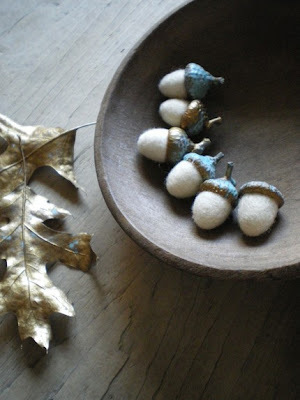 The acorns are made of wool and real caps from my woods. The brooch is made from a piece of birch branch upon which I've applied a veneer of birch bark, and being inspired by the woodpecker holes in the trees around us, have tapped out a little heart and embroidered it. 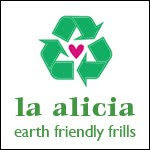 Everything is made of sustainable materials. 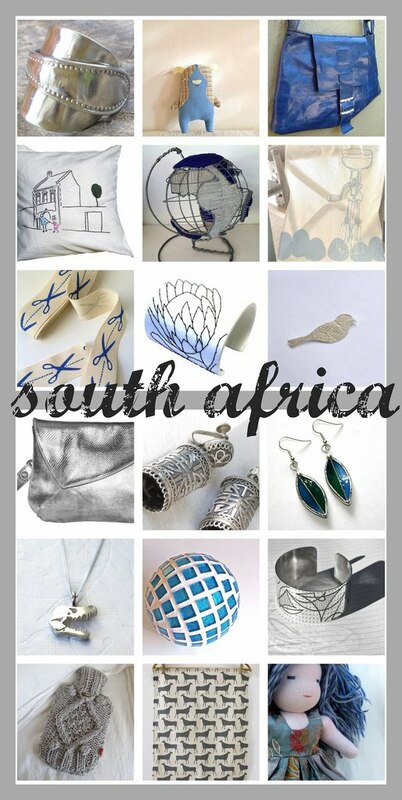 1. go visit the lovely Lil Fish Studios Shop. ... take a look thru her items for sale (& her sold ones, too!) & come back and tell us about your favourite goodie & why you love it! 2. heart/fave the Lil Fish Studios etsy shop. 3. follow the Lil Fish Studios blog. 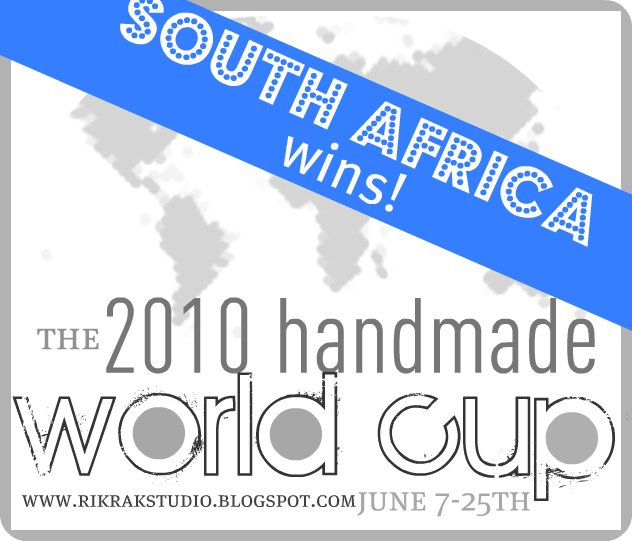 4. follow Lil Fish Studios and the rikrak shop on twitter. 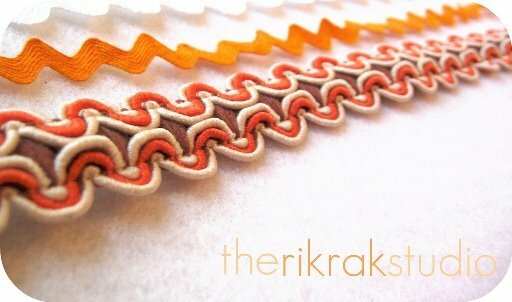 (she's http://twitter.com/lilfishstudios & i'm http://twitter.com/therikrakshop) . 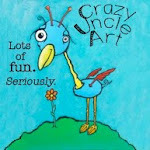 c) using random.org, 1 winner of the Lil Fish Studios giveaway will be chosen on thursday july 1st @ 9pm EST. 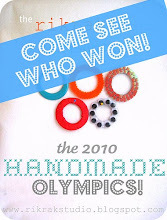 ends thursday: win a $30 Etsy shopping spree to the shop of your choice from the 2010 handmade world cup nation in the FINAL MATCH! 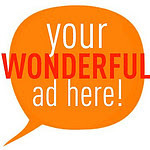 ends wednesday: win a beautiful pair of elisa shere earrings. 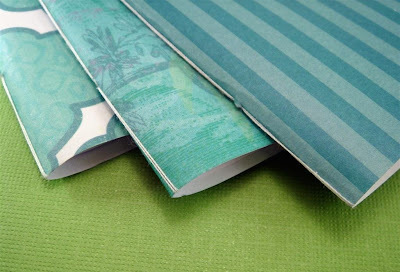 and ... ends thursday: win this gorgeous rag & bone bindery journal. 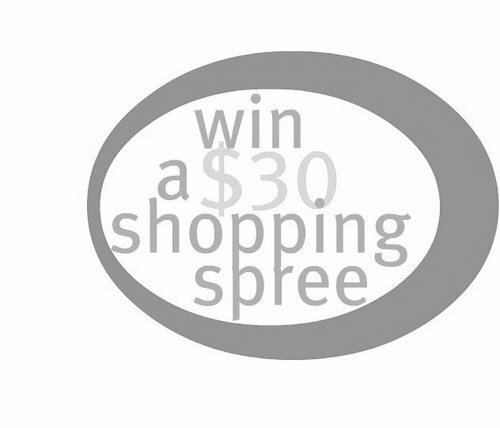 and without further ado... i know you're eager to hear who has won the *june* i love my sponsors' $25 shopping spree! ... congrats to #543 ... ana carina / nanouke! happy winning, sweetiepie! isn't her work just captivating? 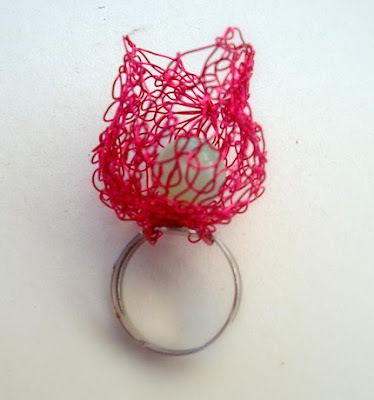 love the etheral, free form style of her amazing wire knit jewelry! 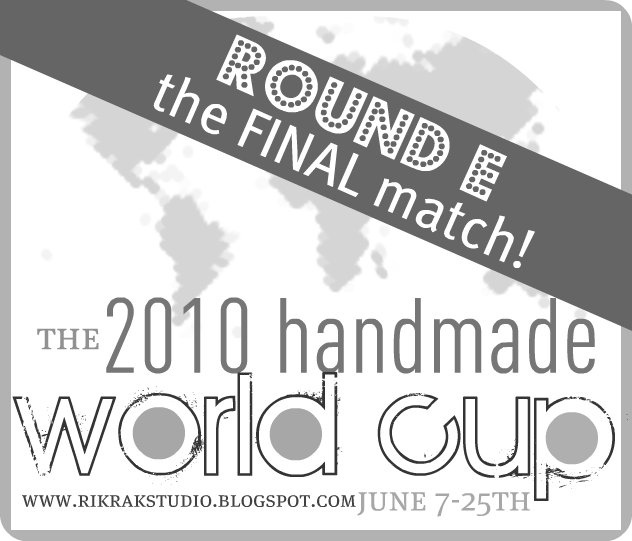 the FINAL match: the 2010 handmade world cup! 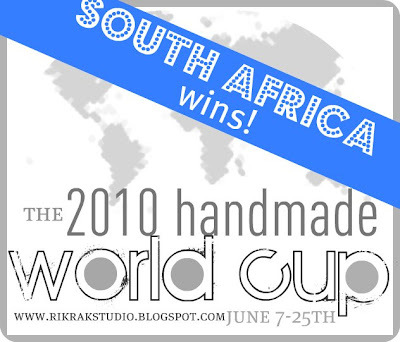 the person/entry who is randomly chosen as the lucky winner of the gift certificate can spend it in ANY ETSY SHOP from the winning nation: either SPAIN or SOUTH AFRICA! you can vote ONCE in this round. & the winning entry will be randomly chosen! and thanks so much to the lovely countries from Round D that unfortunately didn't advance: ireland & australia. happy handmaking, nicies! 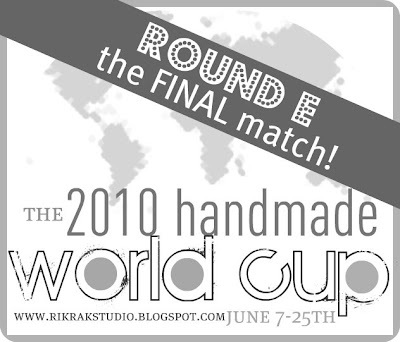 ROUND B: the 2010 handmade world cup! 10 of my favourite things! i love my sponsors (& june flowers!) giveaway!